BUCYRUS — U.S. Senator Rob Portman’s (R-Ohio) staff will hold a Grant Funding Workshop in Crawford County to help fight the opioid Thursday, July 27. 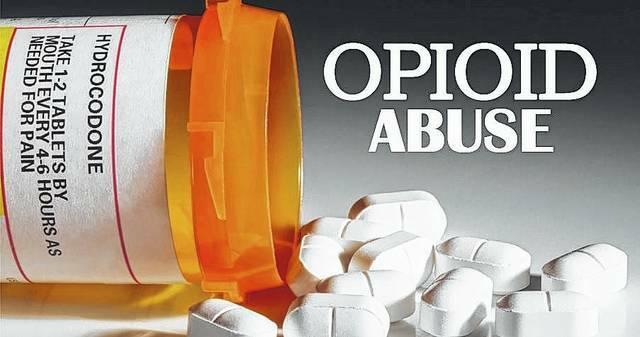 During the workshop, residents will have an opportunity to share their thoughts and concerns about the impact of the opioid epidemic with a district representative who will provide their feedback to Portman. Portman’s staff also will provide an overview of the senator’s legislative efforts to address the problem and help local communities secure additional resources to tackle the heroin and prescription drug epidemic. A “Take Back our Community” Rally is scheduled Saturday in Galion. Click here for more information. Portman staff will travel to each county in central Ohio to update constituents and local elected officials on efforts to fight the opiate problem. WHEN: Thursday, July 27, noon to 1 p.m.
No appointments are necessary, but registration is encouraged to reserve a seat at the workshop. Please register with Dhruv_Shah@portman.senate.gov. For information, call Stephen White at 614-469-6774. Portman has been a leader in the fight for more funding to combat this crisis. He has worked to secure $1 billion in new funding for state grants to right opioid abuse in the recently signed-into-law CURES Act and $181 million annually in discretionary spending for new programs through his recently signed-into-law and bipartisan Comprehensive Addiction & Recovery Act (CARA). He continues to tour the state meeting with those in recovery and those on the front lines dealing with the heroin and prescription epidemic. As the author of the CARA legislation, Portman has helped lead the national effort to combat an epidemic that is devastating communities across Ohio and our country. The legislation ensures that federal resources are focused on evidence-based prevention, treatment, and recovery programs that have proven effective in local communities so that it can make a difference in people’s lives. 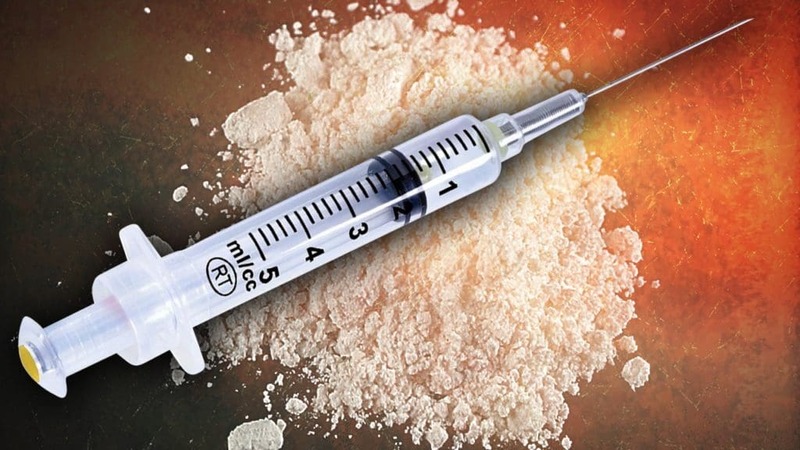 Portman also recently introduced the bipartisan Synthetics Trafficking & Overdose Prevention (STOP) Act, which is designed to help stop dangerous synthetic drugs like fentanyl and carfentanil from being shipped through our borders to drug traffickers in the United States.